I recently went to a Baby Sign class with Bobert, and I'm hoping if he's able to sign before he's able to speak, he'll still be able get his message across. :) Hope you all have a wonderful holiday weekend! 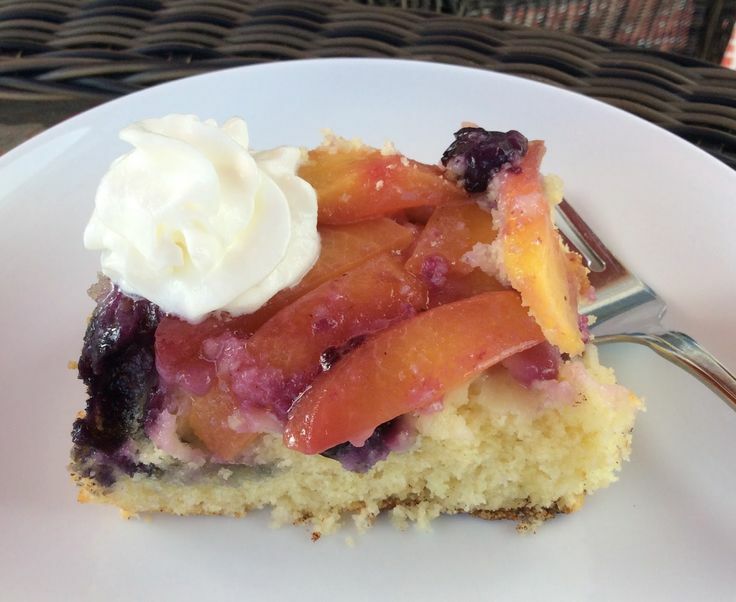 I bet this cake's so moist, and I'm loving the use of apple butter here! I'm loving the sound of this salad, especially the vinaigrette! 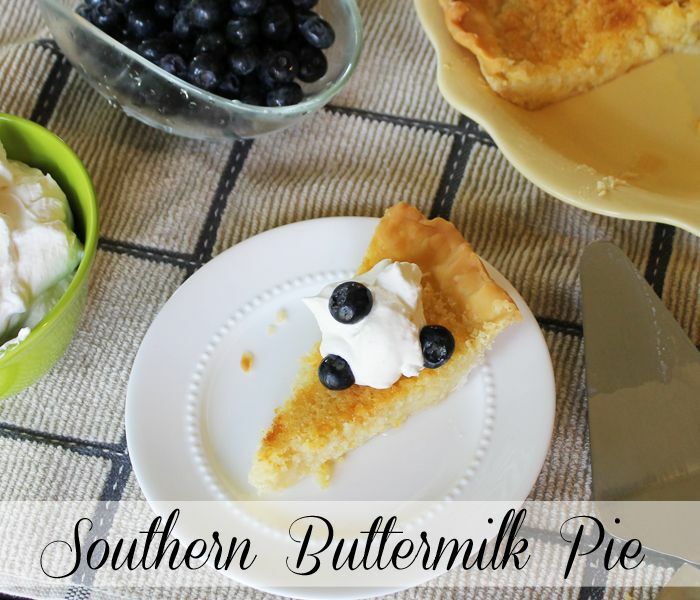 I'm just loving how this buttermilk pie looks! 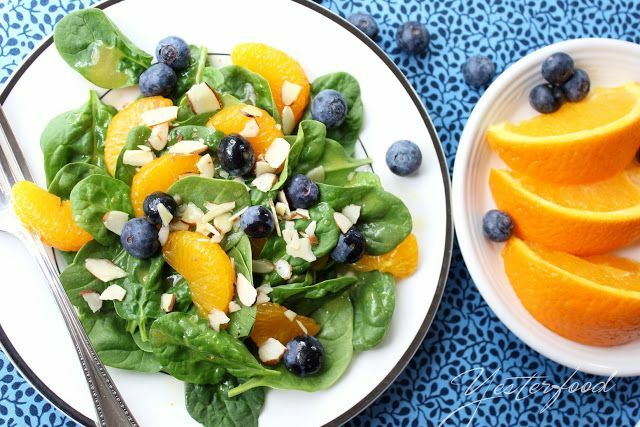 CJ, thank you for including my Mandarin Spinach Salad in your features this week! Sign language with kids is so much fun- my daughter taught my grandson several signs before he could speak very well, and it really did seem to help all of us communicate a little more easily. :) Thank you for the party! It is! It's from My First Signs by Annie Kubler. Thanks for hosting the party. Have a wonderful 4th of July. 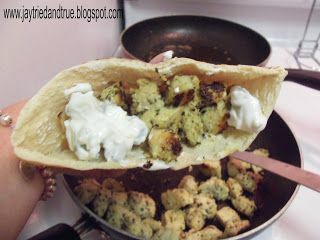 Thanks so much for featuring my chicken gyro...it's fantastic summer grill food! Good luck with the sign language, it's a skill that could open big doors for Bobert! Thank you for the feature. So many yummy ones this week. Thank you for stopping by and letting me know about your linky party! I am going to add this to my linky party page. 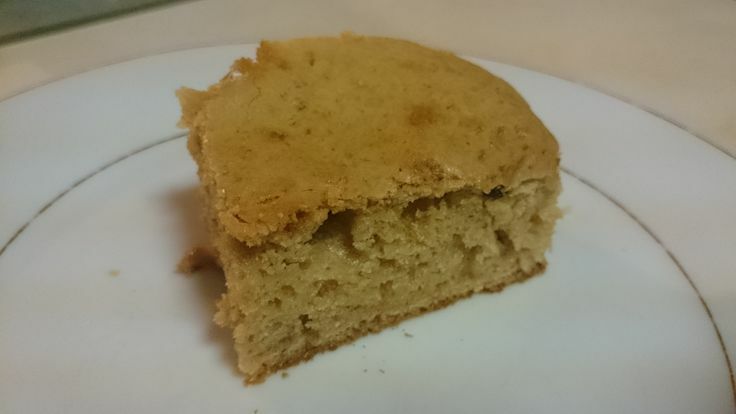 :-) I linked up a few recipes, and am going to check out some of the others! Have a wonderful week!